From roasting white chocolate to grilling with mayonnaise. Here at BuzzFeed, we come across a TON of cooking hacks every year. Sometimes the hacks are genius, sometimes they're totally bizarre, but the ones that really excite us are the ones that are a combination of both. Just throw it onto a sheet pan, pop it into a hot oven, then watch how it magically transforms from bland, white chips into something golden, nutty, and fragrant. You'll have to give it a few stirs as it cooks (and make sure you're using real white chocolate), but the technique is totally doable. See how to do it here. 2. And roast your grains (like pasta and rice) before cooking them. Another thing that people never think to roast (but should) is dried pasta. This simple step makes the pasta nutty and browned, and gives it a more complex flavor. Pair it with a simple sauce that lets the flavor shine and you may never go back to blonde pasta again. Learn how to do it here. 3. Cure egg yolks to create Parmesan-like discs you can grate over salads, soups, and pastas. Chefs have been grating these bad boys over pasta and salads for a few years now — but making them at home has slowly become more and more popular. You just bury egg yolks in a sandy mixture of salt and sugar, let them hang out for a few days, then pop them in the oven to dry. The result will be firm egg yolks that grate like Parmesan and add a savory pop of flavor to your favorite foods. Learn how to do it here. 4. Cook your pasta in red wine to stain it a beautiful red color and infuse it with tons of flavor. One of the more controversial cooking hacks of the past year came in the form of red wine pasta. Cooking pasta in red wine gives it a stunning burgundy color and strong, assertive wine flavor. If you're one of the people loving this idea, go ahead and use a full-bodied wine such as cabernet or merlot for this technique. See how to do it here. Smoking foods is not groundbreaking or too difficult to do at home — it's what you smoke that makes it unique. This year, chefs smoked all kinds of unusual things from cocktails to desserts. See how to set up your own indoor smoker here and start experimenting with your own creations. 6. And speaking of popcorn, corn — along with several other grains — made a snack-worthy comeback last year. Sorghum, quinoa, and amaranth are just some of the grains that chefs are popping (or "puffing") these days. Many grains will puff into a crunchy snack when you heat them in a hot pan with a little bit of oil — just make sure you don't burn them. See how it's done here. 7. Turn your slow cooker into a sous vide machine to save some serious cash. Sous vide cooking made its way into the mainstream last year, but buying the equipment isn't always affordable. To get around this, people have been hacking their slow cookers. The process can be a bit labor intensive, but it's cheaper than buying the actual machine (and, if you're not concerned about ultra precision, you could use your slow cooker without even altering it). See how to do it here. 8. Use mayonnaise to prevent things from sticking to the grill. Brushing expensive cuts of meat with mayonnaise might sound crazy, but chef Michael Cimarusti of Providence restaurant swears by it. A thin coating of regular mayonnaise will prevent fish (as well as a ton of other ingredients) from sticking to the grill — and it helps things brown evenly. See the full video here. 9. For the best cookies, "ripen" the dough for several days. I was always under the impression that cookies should be baked immediately after making the dough, but was proven wrong in 2017. The theory is that the dry ingredients get more time to soak up the wet and create a better texture. Not buying it? The inventor of the chocolate chip cookie herself swore by resting her dough for a full 36 hours. 10. Use your microwave to make instant potato chips. I first tried this hack when I tested a recipe for two-minute sweet potato chips. I remembered seeings chefs use microwaves to make herb crisps, so I though it could work for potatoes. Well, it totally did, and it turns out microwaves are perfect for drying herbs and making potato chips in a matter of minutes. See how to do it here. 11. 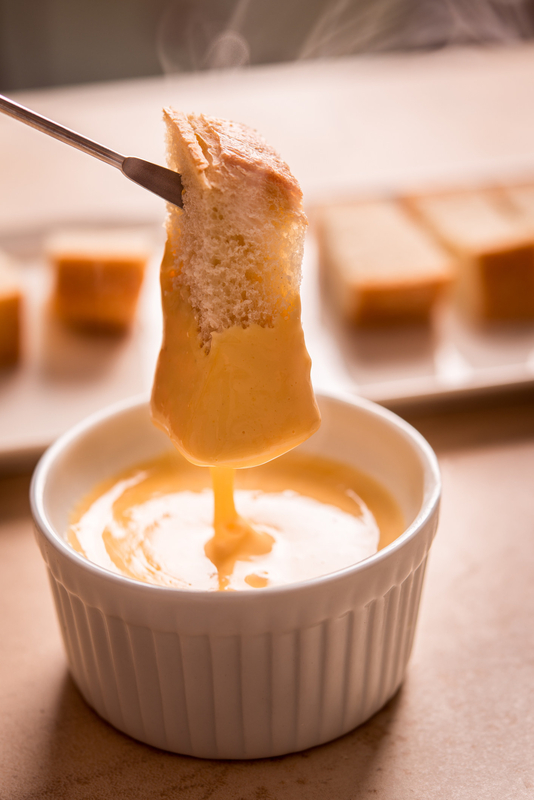 Make the best cheese sauce with just water, cheese, and sodium citrate. 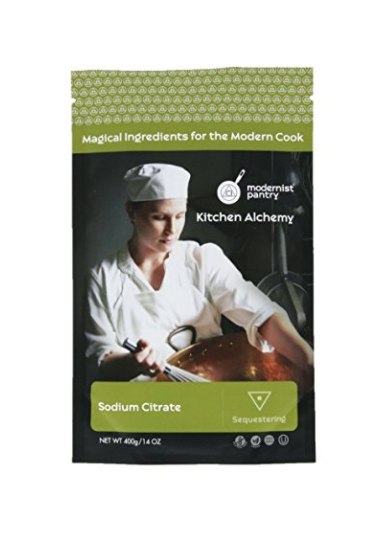 Sodium citrate ($9.99 on Amazon) might sound scary, but it's just a type of salt. What makes it so special is its ability to emulsify things. The magic salt binds together water and cheese to create a super-easy and flavorful cheese sauce without having to use a roux (aka flour and butter). Learn how to do it here. 12. 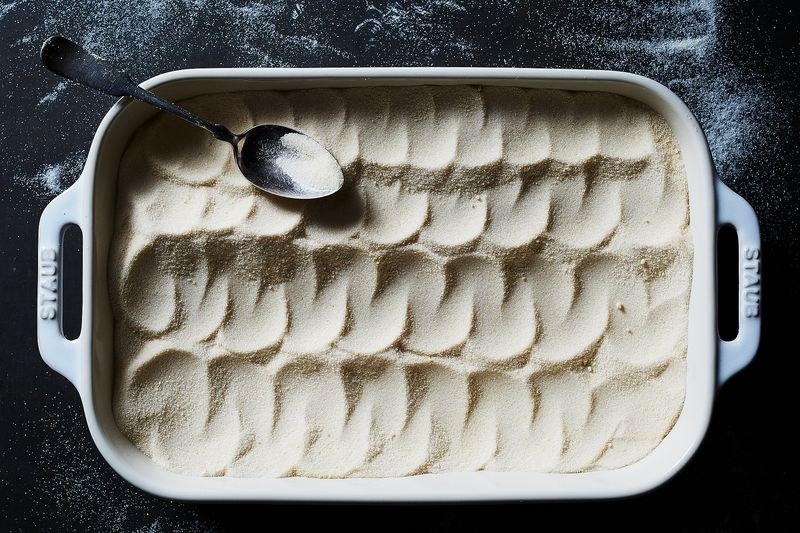 Whip canned chickpea water into a magical eggless meringue. This fluffy concoction (aka aquafaba) can be used as a vegan-friendly egg replacer in many baked goods, and to lighten things up. You just strain chickpeas, whip the liquid (you can add a bit of cream of tartar to make it easier), and use it in place of egg whites in many recipes. This was a trend that blew up on Pinterest last year, and for good reason. See how to make it here. 13. Poach your scrambled eggs. This technique combines the best of two techniques to create the perfect scrambled eggs. The gentle heat of the water prevents the eggs from overcooking and makes sure you don't end up with a ton of unwanted browning. Learn how to do it here. 14. Roast your white sugar to give it a subtle caramel flavor and use it in your favorite recipes. 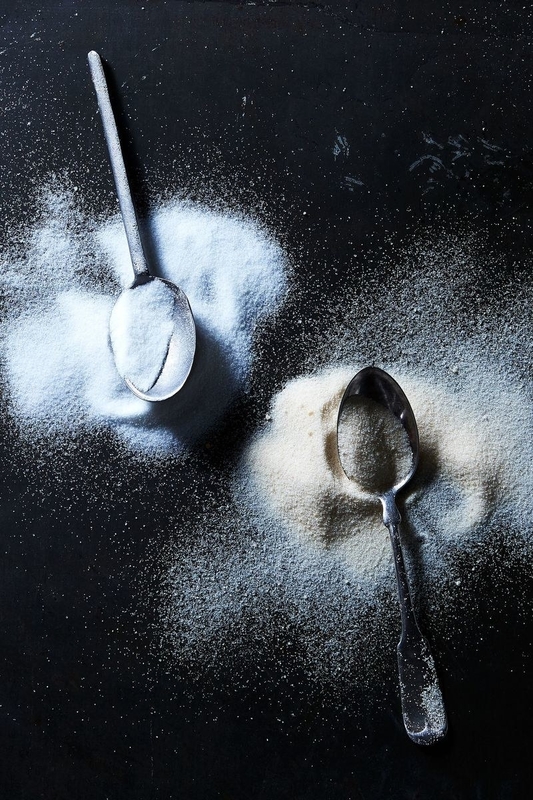 Roasting white sugar gives it a subtle caramel flavor and makes it taste less sweet — but the real reason this technique is so interesting is that the roasted sugar can be used just like regular sugar! This means you can infuse your favorite baked goods with a caramel flavor without having to tweak the recipe. It's a win-win! Learn how to do it here. Here's to trying new things in 2018!